Prosecutors in Hawaii are waiting to serve a court summons to a WestJet pilot charged with sexual assault, but his alleged victim believes the airline is protecting him. Former flight attendant Mandalena Lewis, who launched a lawsuit against WestJet this week, alleges the company failed to properly investigate after she reported being attacked by the pilot in a Maui hotel in January 2010. She also claims WestJet changed the pilot’s schedule so he could avoid criminal prosecution in the state. “It’s to protect him. They knew he’d be charged,” Lewis told CTV News. The airline didn’t comment when asked Tuesday whether it knew police were waiting for him in Hawaii. Lewis alleges the pilot, identified only as “Pilot M” in her lawsuit, suddenly became aggressive while they were having a drink in his room at the Makena Beach Resort. She said she reported the alleged incident to the company thinking he’d be fired. Instead, she claims the airline simply changed her schedule so she wouldn’t have to work with her alleged attacker. “They just kept saying, ‘We’re sorry. We’re so sorry, Mandy, we can’t do anything more than what we have done. It is your word against his, he has not been charged, he could sue us, you need to protect his family,” Lewis said. What’s more, she claims she later talked to another flight attendant who alleged she was sexually assaulted by the same man two years earlier, in 2008. Her lawsuit accuses WestJet of failing to remove a known danger from the workplace. Since the suit was filed last week, CTV News has learned of eight other women who all allege they were sexually assaulted or harassed. 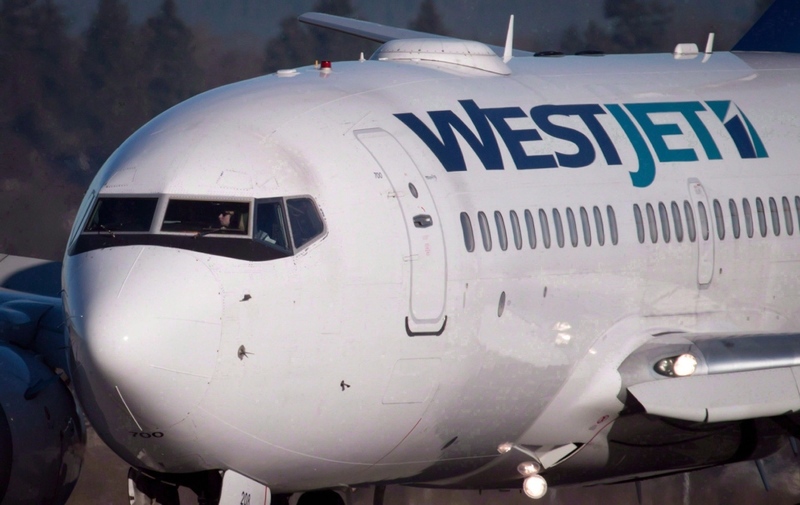 None of the allegations against WestJet have been proven in court, and the airline said it plans to put up a vigorous defence. “We are preparing our statement of defence and continuing our investigation,” the company said. WestJet CEO Gregg Saretsky also issued a public statement to staff and customers on Friday assuring that the airline takes employee safety seriously. He insisted that investigations were conducted and closed when allegations against the pilot were reported. “We are reviewing the investigations to ensure they were diligently carried out, and no new information has come to light since the investigations were undertaken six years ago,” Saretsky said.